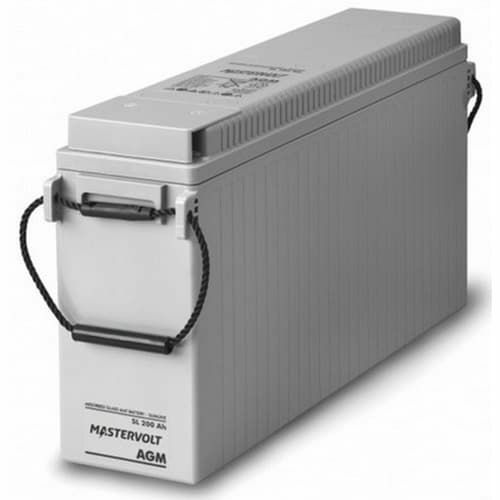 Ideal universal battery; also for starter functions. Saves up to15% in volume. Saves up to 15% in weight.